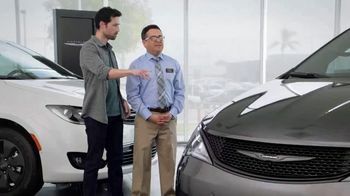 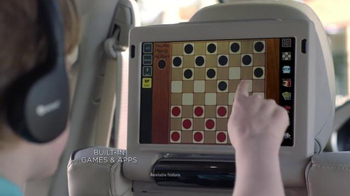 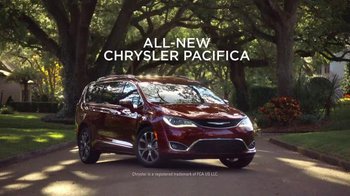 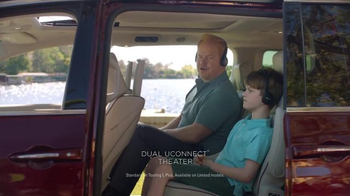 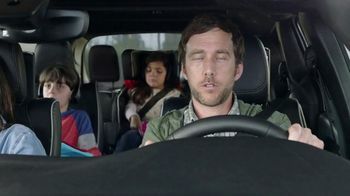 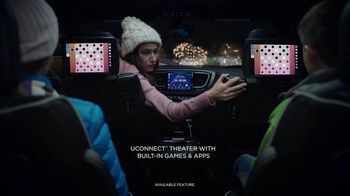 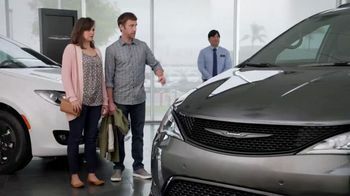 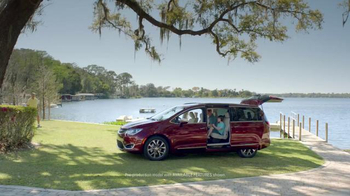 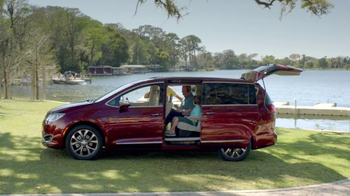 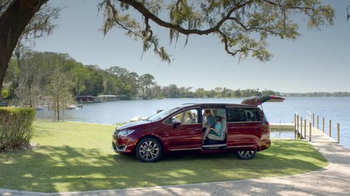 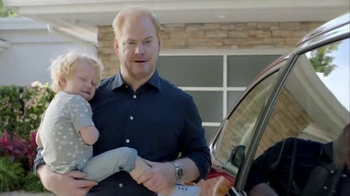 Comedian Jim Gaffigan sits in the back of the 2017 Chrysler Pacifica with his son, enjoying the vehicle's features such as the dual Uconnect theater, built-in games and a Blu-ray player. 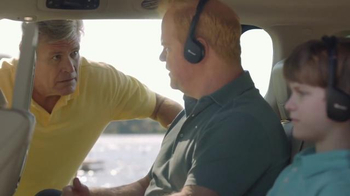 A wealthy man soon approaches Jim and informs him that he's parked on private property. 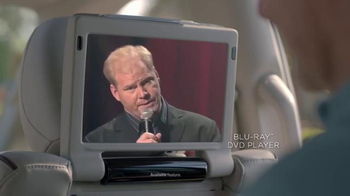 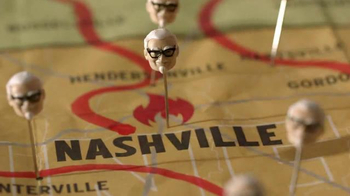 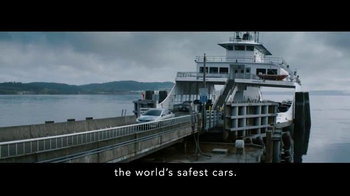 Feigning ignorance of this fact, Gaffigan begins speaking to the man in German. 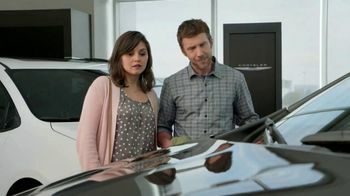 Frustrated, the man gives up and leaves in a huff. 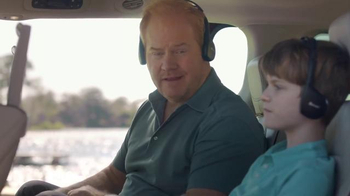 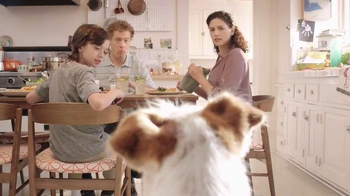 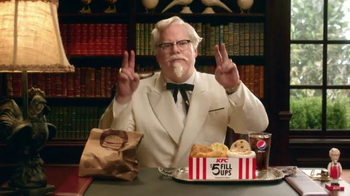 "And, that's how you deal with rich people," Gaffigan concludes.